God’s grace is a powerful gift in the life of every believer. It is by grace that we are saved (Ephesians 2:8), by grace that we grow (2 Peter 3:18), by grace that we have access to the presence of God (Romans 5:2), and by grace that we are motivated in service to God. 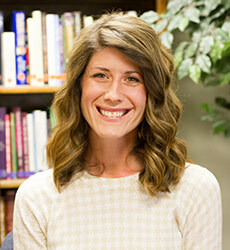 Grace is the ongoing work of God in our hearts that compels us to know, love, and serve God! 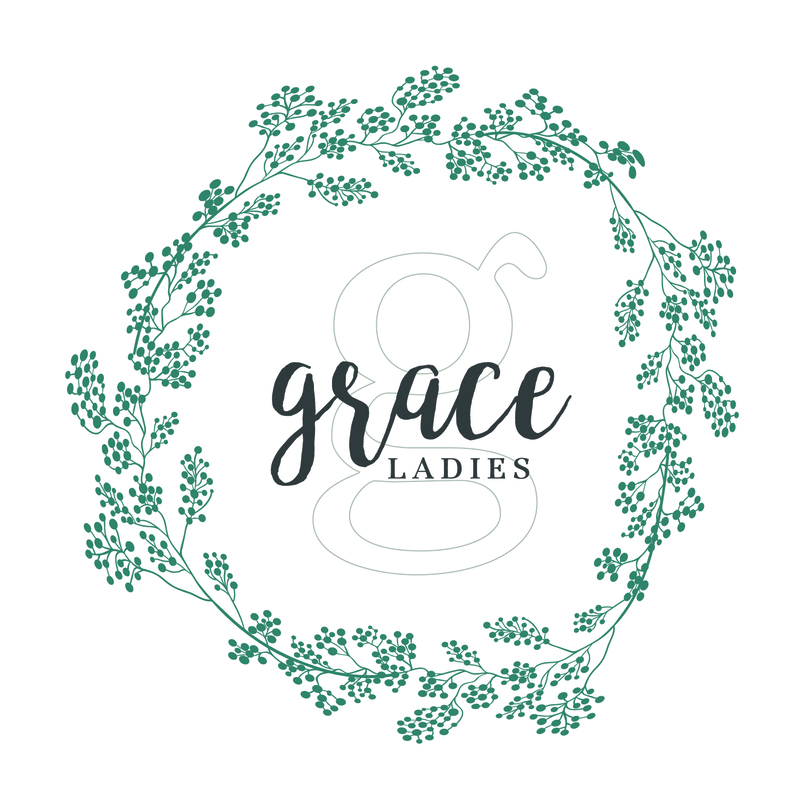 Grace Ladies would love to welcome you as we develop friendships, seek wisdom in God’s Word, and learn to let grace work in our lives!